counts 30, 31 & 32) and sentences totaling 50 years. 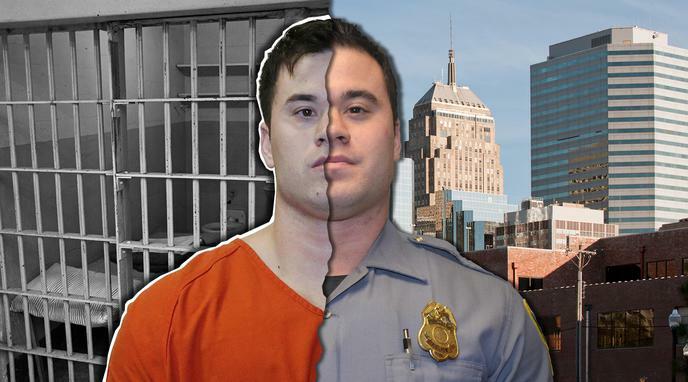 told investigators that when she came him from work, Adaira described Holtzclaw as a "hot cop" she had met. It is extremely unlikely anyone would refer to a person that had just sexually assaulted them as "hot".